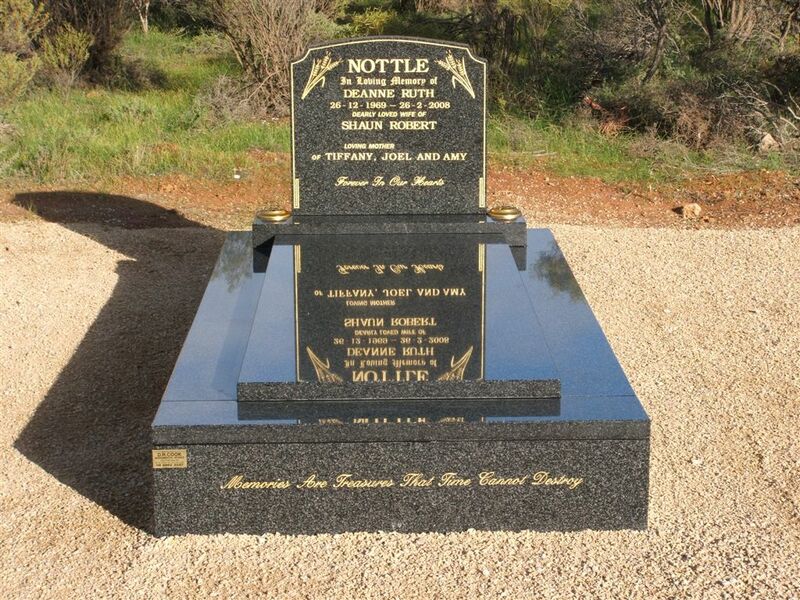 Specialists in metropolitan and country memorials. D.R. 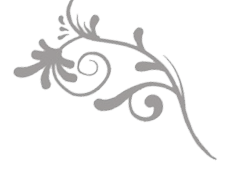 Cook Monumental Works is managed by the Cook family drawing on over 30 years of stonemasonry experience. Welcome to D.R. Cook Monumental Works. 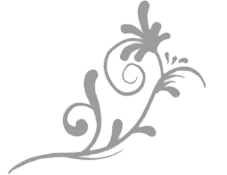 Thank you for considering our family business when deciding upon your loved one’s memorial. 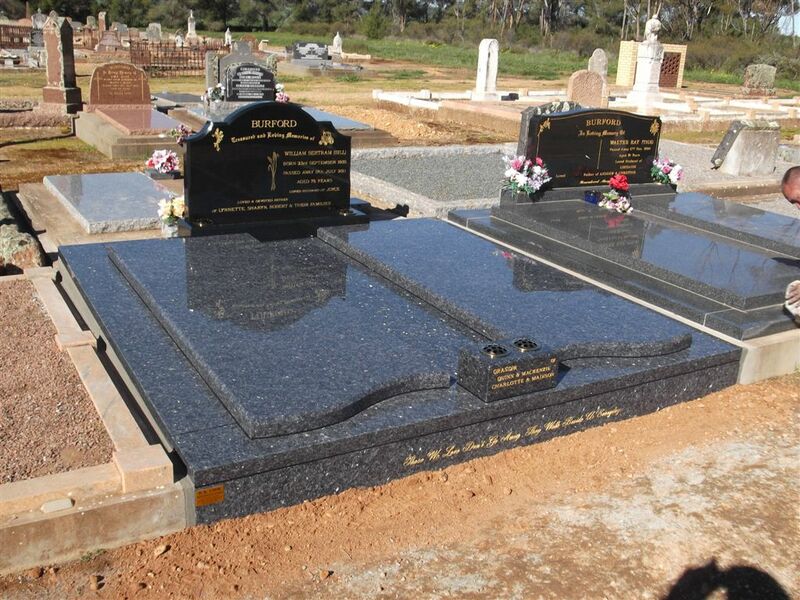 As manufacturers and installers of first grade premium marble and granite memorials, we offer you our skills and experience of almost 30 Years within the monumental industry. 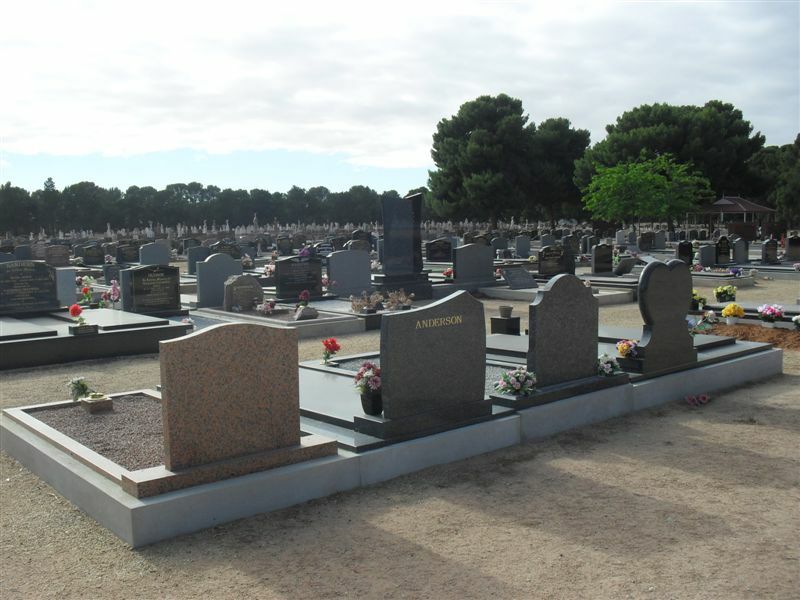 For your peace of mind, we service every cemetery in South Australia including country and metropolitan areas. We extend a friendly invitation to make an appointment at our factory office. 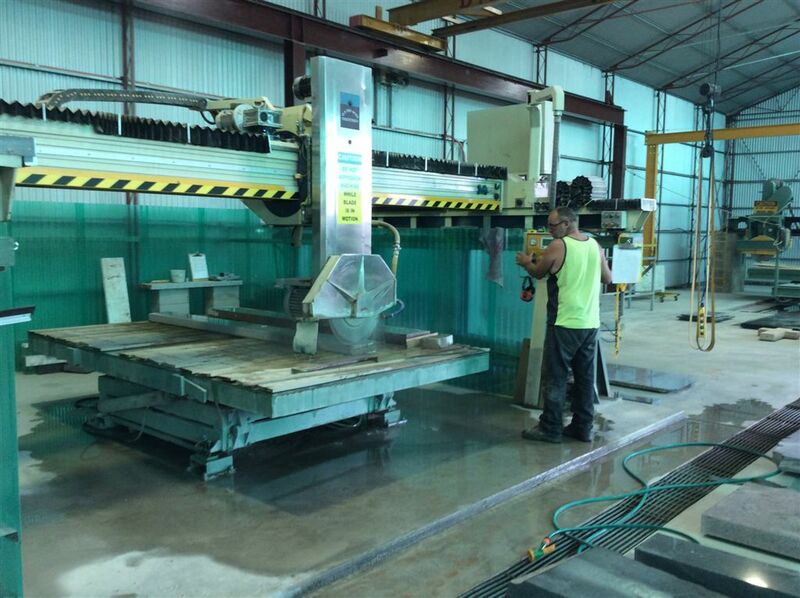 You can view our full displays, the fully operational manufacturing facilities and the full range of marble and granite currently available from both local and overseas quarries. Alternatively, we can visit you with an in home consultation. After hours and weekend appointments are most welcome as part of our service to you. 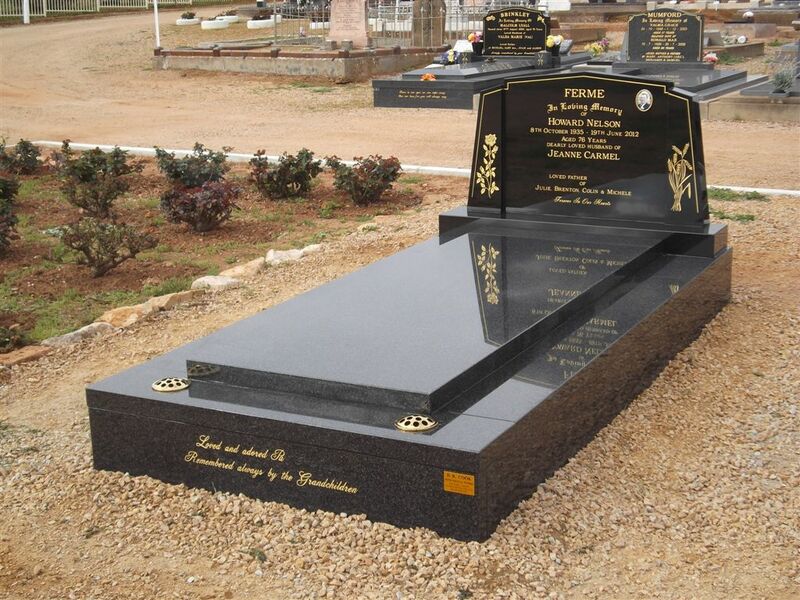 In an age where headstone retailers simply work from a shop front with no manufacturing facilities, D.R. 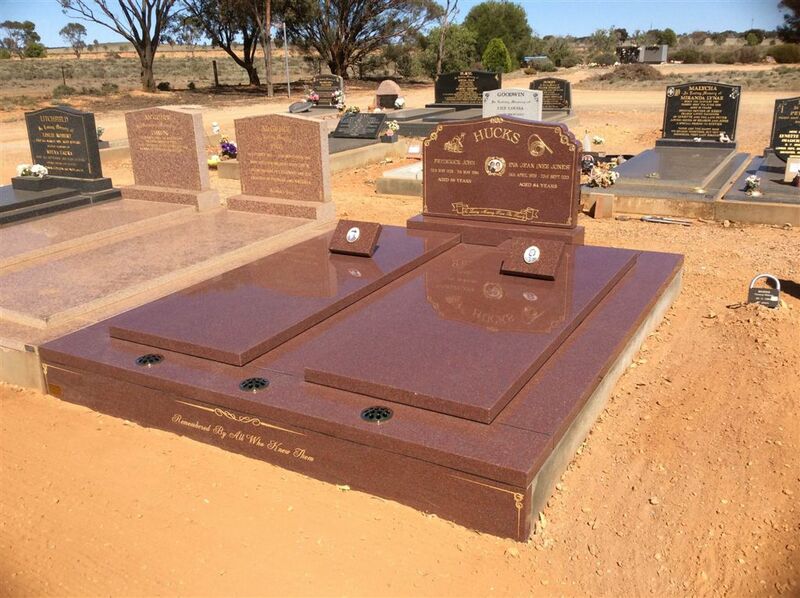 Cook Monumental Works prides itself on utilizing the skills and resources of traditional methods of in house manufacturing to create custom made memorials to suit the requirements of the family. When making enquiries with D.R. 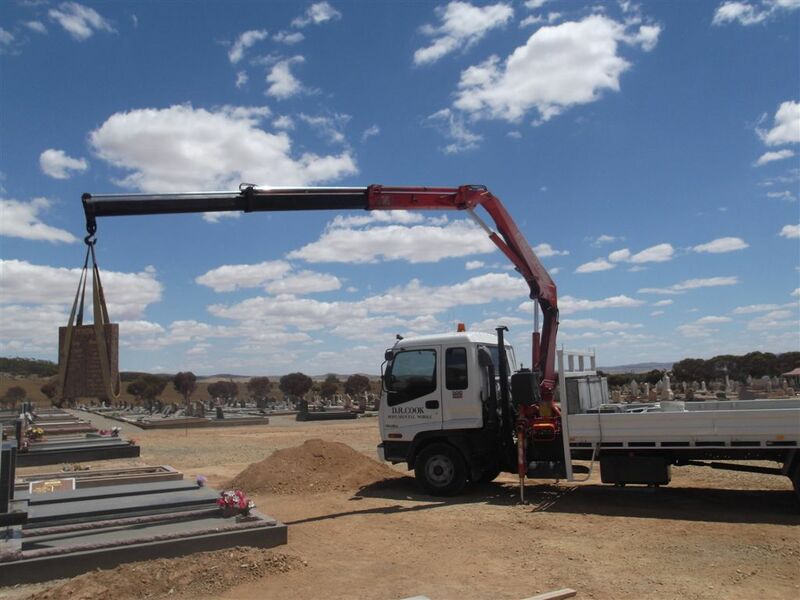 Cook Monumental Works, you will be discussing your needs with a proprietor who will walk you through the memorial process, and then serve you through the complete installation. This unique approach ensures you will not be dealing with multiple employees but someone who genuinely cares about your requirements, your needs, your personal situation and your final expectation. * D.R. Cook Monumental Works is managed by the Cook family drawing on over 30 years of stonemasonry experience. 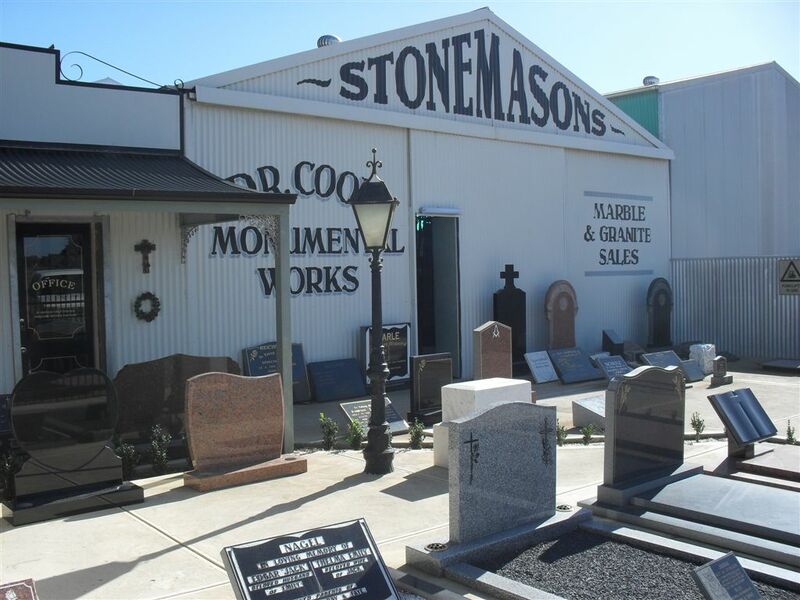 * Full and serving members on the Monumental Masons Association of South Australia; with Director David Cook serving on the Executive Board for many years. * All installations are carried out by our staff ensuring the highest quality control.